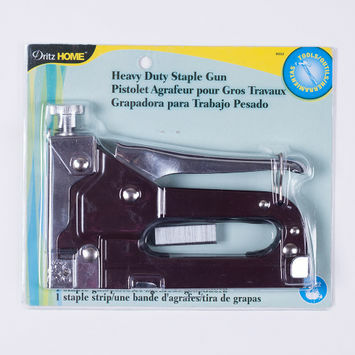 Staple guns are used to attach fabric to furniture, cornice boards, and other upholstery projects. 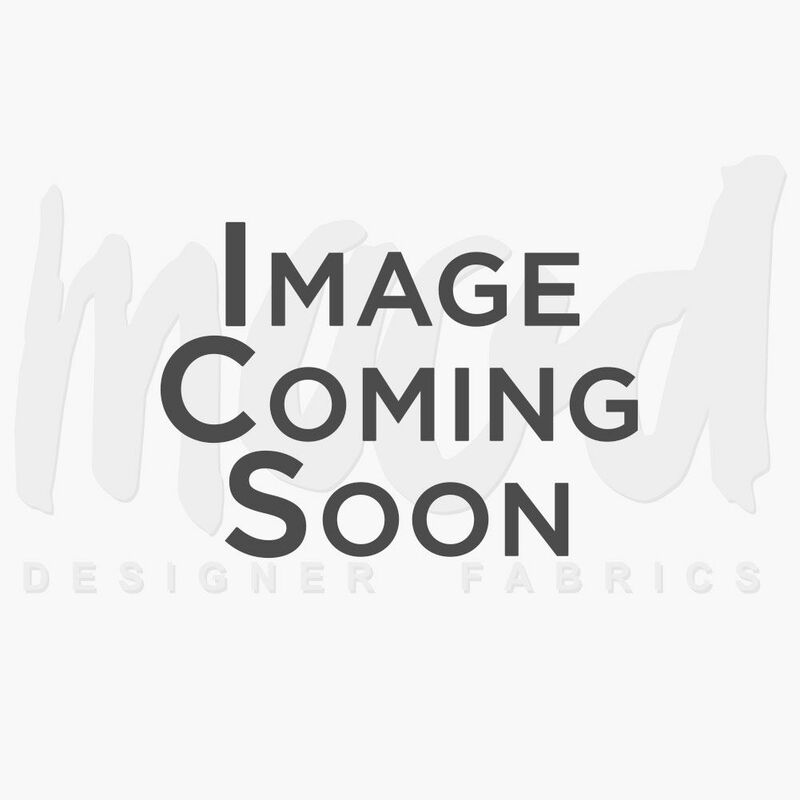 In certain special cases, they may be used for DIY and craft projects, or to fasten heavier couture apparel. 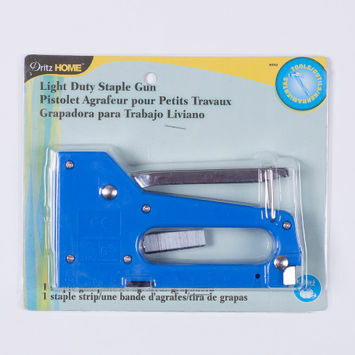 Stock up on your staple guns with Mood today!